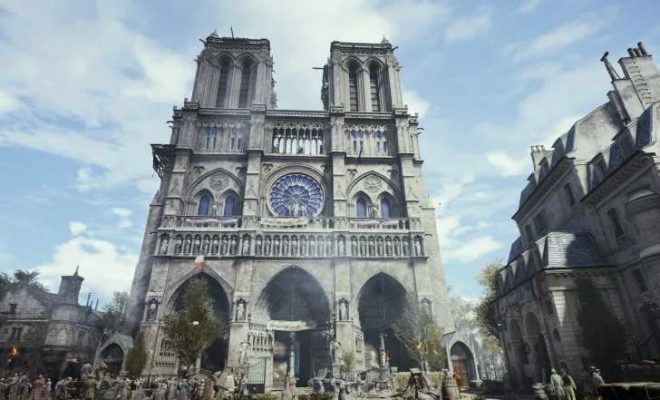 Who wouldn’t want to flaunt the “original” Beauty And The Beast rose in their drawing rooms? A flower company Forever Rose is selling “one hundred percent natural” Bella roses. 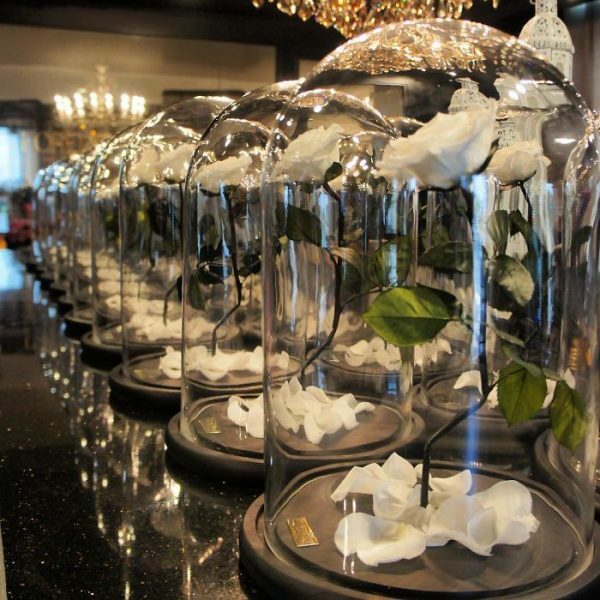 The London-based rose company goes one step further and claims that their flower can last forever if it is kept in their original glass domes, or up to three years if for some reason you want to take it out without requiring any sunlight and water. 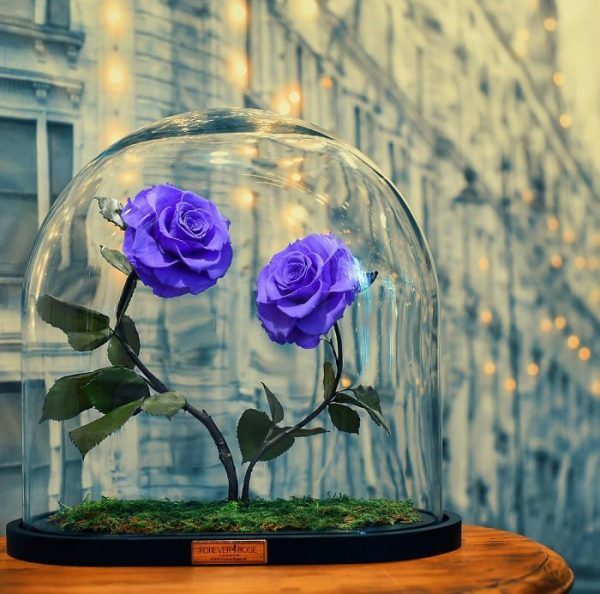 The magical flower got its fame from the Disney animation movie ‘Beauty and the Beast,’ but the roses sold by Forever Rose have also caught attention due to their longevity and attractive texture. Forever Rose offers the roses in 30 different colors and several types of arrangements, and the enchanted roses can cost you between $200 – $4,000, depending on the varying size and complexity. 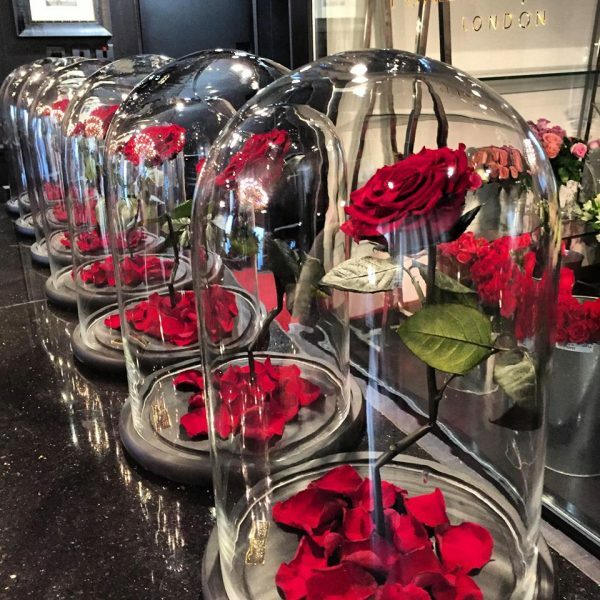 Forever Rose London is a British company that has made a name for creating luxury custom flower arrangements and has been supplying to several royal families and castles throughout Europe. Brand ambassador of Forever Rose London in the Middle-East, Ebraheem Al Samadi, revealed to The National that their company employs a “secret potion” that helps in preserving the flowers, but didn’t reveal its composition or name. 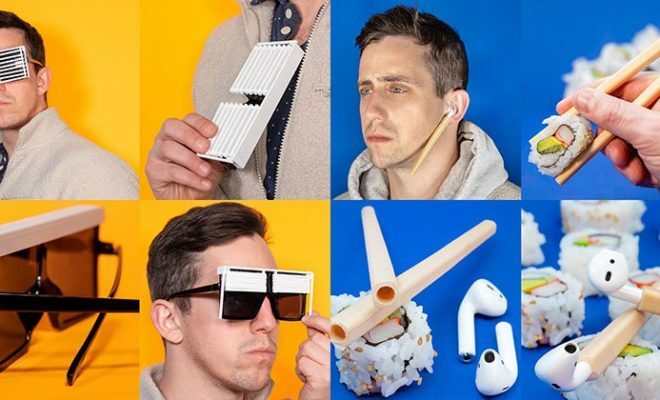 “My Modern Met” speculates that the company is most likely using a mixture of glycerin and other oils. 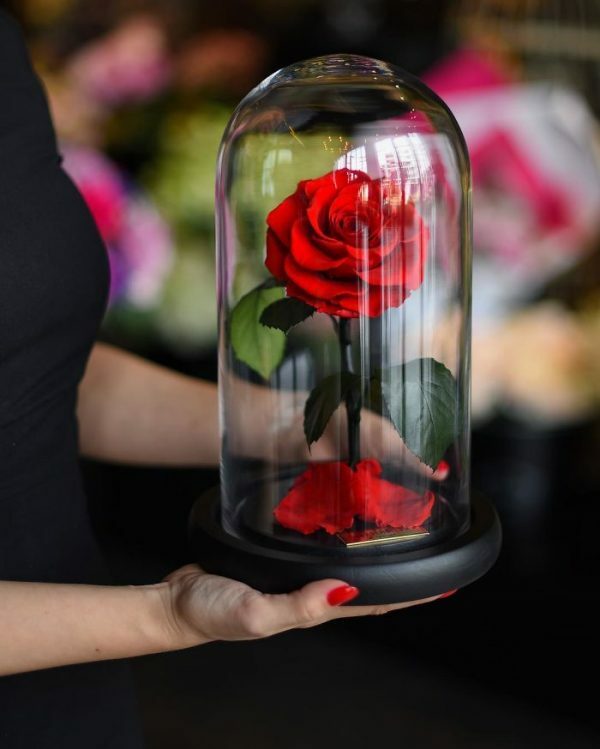 The company’s most popular product is the Bella Rose, which is a single stem red rose under a glass dome exactly like the one you saw in ‘Beauty and the Beast,’ and it will cost you $200 to buy one.